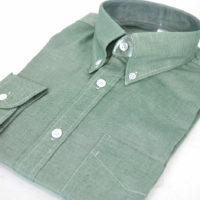 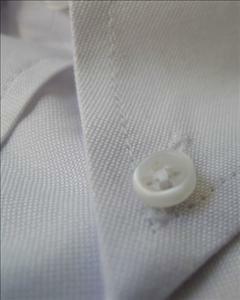 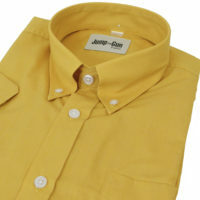 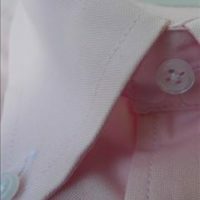 Cotton rich 75/25 Oxford weave short sleeve shirt. 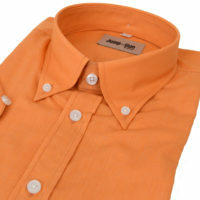 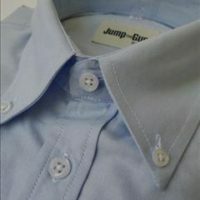 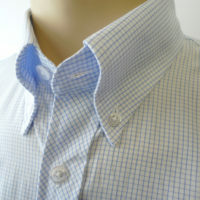 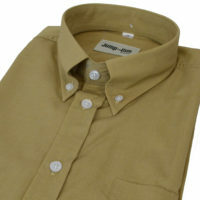 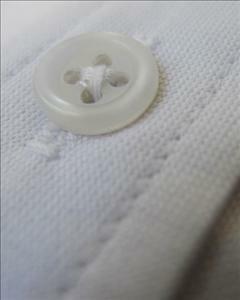 Lovely fine grain Oxford great weight with our box pleat darted and back and arm button detail. 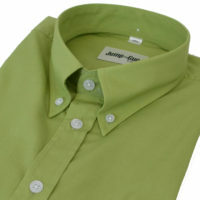 Good quality shirt with all the sharp features you’d expect from JTG.